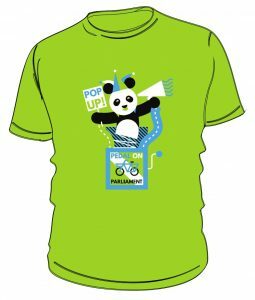 East Dunbartonshire – Complete the Bearsway! 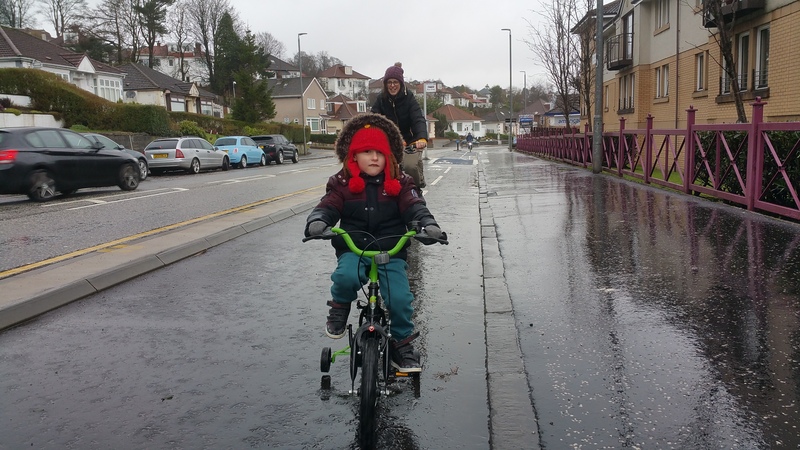 We are asking East Dunbartonshire Council to complete the all-abilities cycleway from Milngavie to Glasgow – Bears Way. The number one barrier to cycling is fear of motor traffic. 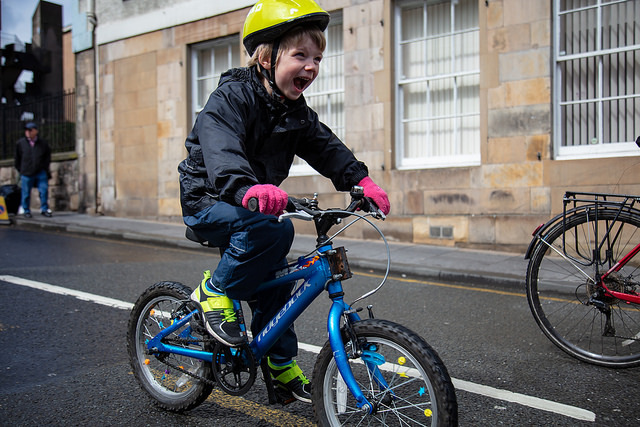 Creating a safe place for people to cycle will allow children, elderly, those with mobility issues and other vulnerable people to use this compact form of transport. Cycling helps improve physical and mental health, whilst offering an alternative transport choice and thereby reducing pollution and congestion. Phase 1 of Bears Way provides this protected space for safe cycling. However it’s less than a mile when it should have been the first of several phases – Milngavie to the Kelvin Walkway. A route for commuting, travelling to a place of education, shopping and leisure. 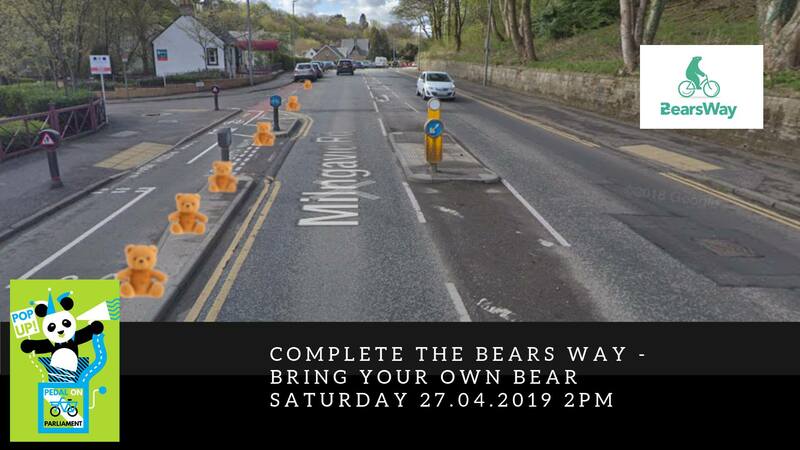 Last year we felt the impact of the uncompleted Bears Way when someone cycling was hit by a dangerous driver on the very stretch phase 2 was meant to be. If the protected cycle path was built then they would not have needed to share the same space with this dangerous individual. A completed Bears Way would form an important route in East Dunbartonshire’s developing cycle network. Making it a healthier, happier and safer place to live, work and play. Extending the unfinished Bears Way with teddy bears! Bring your own teddy bear to help extend the Bears Way. Your teddy will help send the message that we want a completed Bears Way so our little bears can safely cycle. There will be several large bears on hand to help ensure you and your teddy are safe, and you’re welcome to attend teddiless!